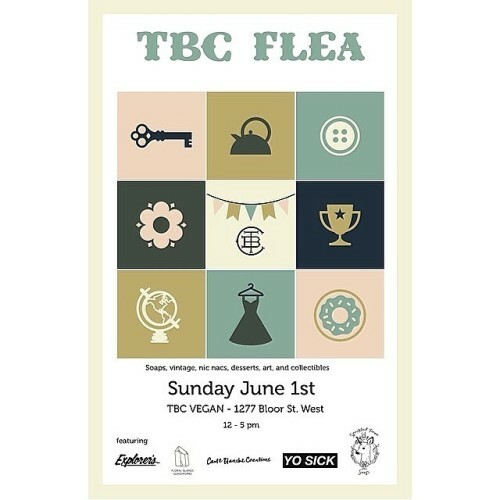 We are setting up this Sunday at @tbcvegan for the TBC Flea! It’s at bloor and lansdowne, 12-5! Come by!